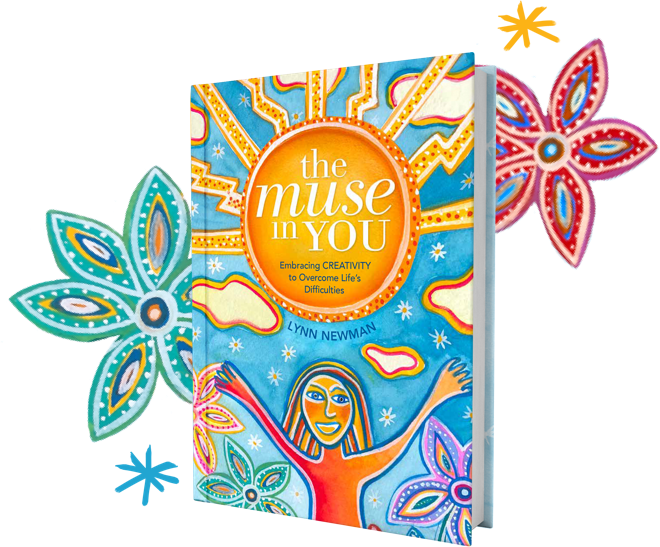 The Muse In You is your guidebook for transcending your circumstances to find peace and happiness, and unleash your wildest desires and passions. “Lynn Newman has a gift of large perception.” - NATALIE GOLDBERG, BESTSELLING AUTHOR OF WRITING DOWN THE BONES AND OTHERS. I’m a woman obsessed with everything creative: the way we think, the way we problem solve, the way we make the most of our lives. But when we experience challenging times, difficult life transitions, or grief from a loss, it’s easy for creativity to vanish and disquiet to settle in. For me, it took the death of my parents, four miscarriages, a divorce and the death of my dog in a period of only a few years to come to love and accept myself. In allowing myself to be broken, I became whole. 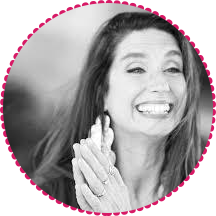 I offer worksheets, quick exercises, meditations, and mind-opening questions to offer you the support you need during the tough times. The message? It is possible for you to remake your life into something extraordinary. My hope when you read this book is that you unleash the truest parts of yourself to experience more joy and ease, and follow curiosity to jump-start your creative journey. Let’s travel together through this amazing thing called life. I’ll meet you there, happily. 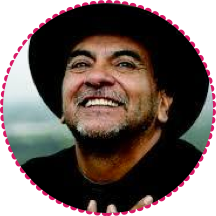 - DON MIGUEL RUIZ, AUTHOR OF THE FOUR AGREEMENTS AND OTHERS. 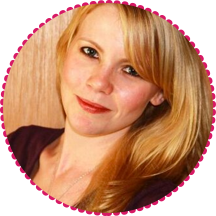 - HEATHER ASH AMARA, bestselling author of Warrior Goddess Training and others. 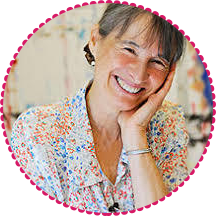 - MICHELE CASSOU, AUTHOR OF LIFE, PAINT AND PASSION AND OTHERS. TOGETHER WE ASK THE BIGGER QUESTIONS. Like, what if there was nothing you had to do, change, or fix? You didn’t have to be anywhere other than where you are? You were more than okay in all your mess? If you’re ready to shine more brightly, these lessons are your loving reminders that you are a creative being ready to accomplish your dreams. 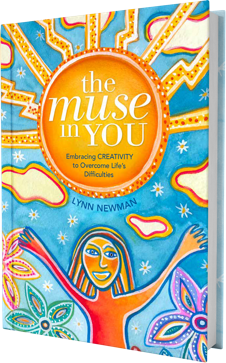 There is a muse in you! Unlock the chains of the mind and become free again. Exist in joy, certainty, and radiance. Move quickly towards your desired destination. Have a deeply intimate, loving, healthy, relationship. Create more of what you want to reach your dreams.